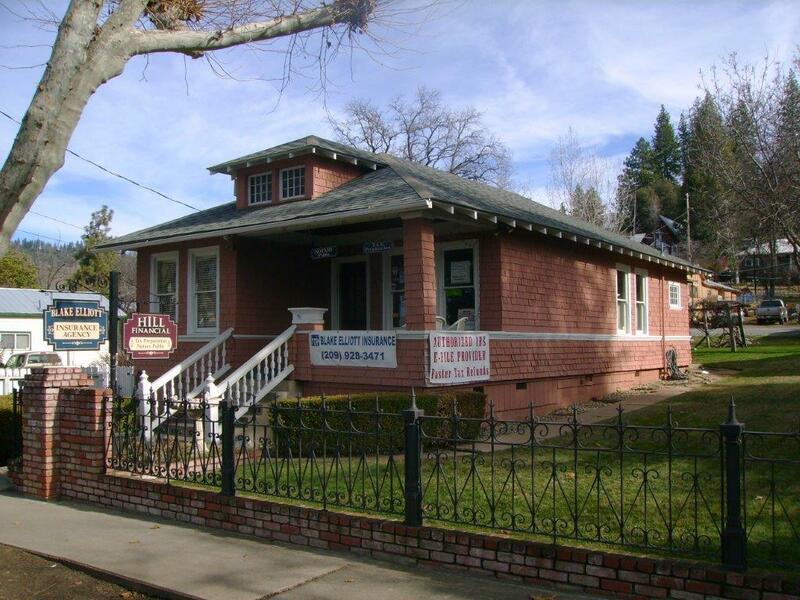 Fidelity Bonds - Tuolumne CA & Sonora CA - Blake Elliott Insurance Agency Inc.
A Fidelity Bond from Blake Elliott Insurance Agency Inc. can indemnify your company in the event of theft. Our coverage options range from the protection of businesses to the security of non-profit and professional organizations. With the right Fidelity Bond, you can cover your assets, including money, personal belongings, computer equipment, supplies, and more. Your business or organization can also cover any employees or volunteers. While there are other options available, it’s important to discuss the needs pertaining to your business with a licensed professional. At Blake Elliott Insurance Agency Inc., we can provide you with the proper protection to keep your assets secure.